Caseview connects legal resources to help people make better decisions faster. 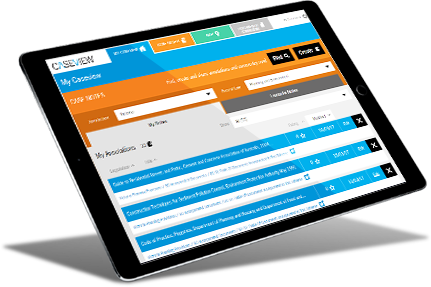 Caseview provides the tools for you to navigate and find key legal decisions and commentary, helping you save time and money and make better decisions. Search over 50,000 cases using our map interface and link to their full text in AustLII. Follow commentary from experts and firms in your practice area or build your own following. 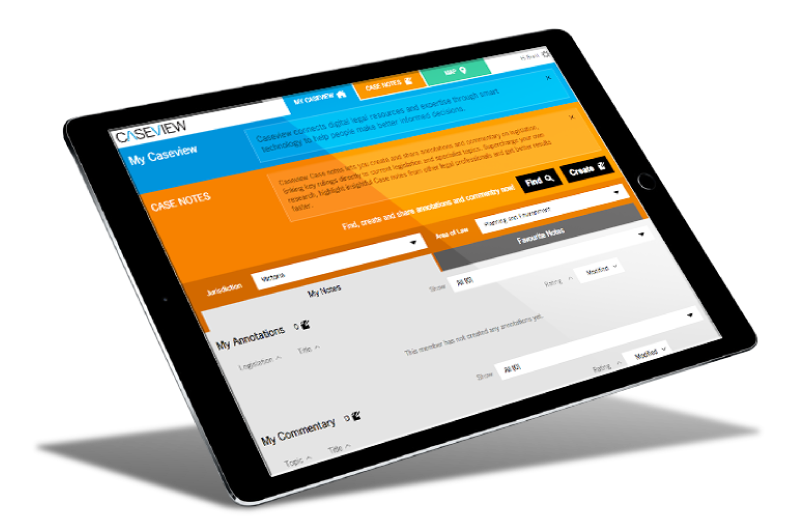 Caseview Casenotes allows you to easily create, share and access annotations and legal commentary on different areas of law. Create your own annotations against legislation, linking key cases to legislation and topics. Share your annotations and commentary access other shared content. Caseview Map allows you to search for property related decisions of courts and tribunals. Simply enter an address and identify decisions affecting your local area. Map the locations of important decisions and link to their full text in AustLII. Search over 50,000 cases using our map interface for free.